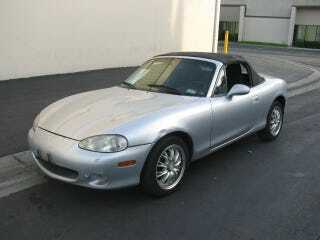 Should I go for This Miata? This is being sold at a local dealer that's like 3 miles from me. Its an 02 and they are asking 4,352. It has a a missing emblem on their front and a few scratches and a small dent on the sidre. What do you guys think?